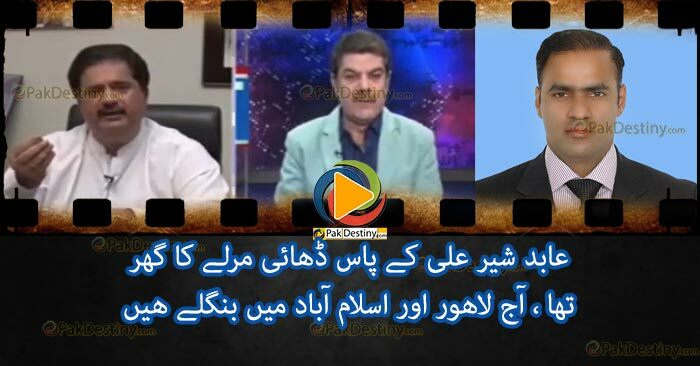 In this video Nabeel Gabol has leveled some very serious allegations on Abid Sher Ali. 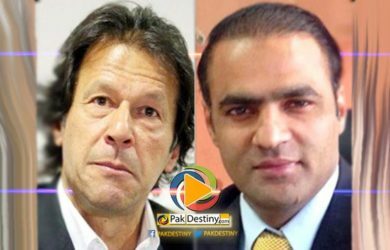 He question about how Abid Sher Ali got so much wealth. 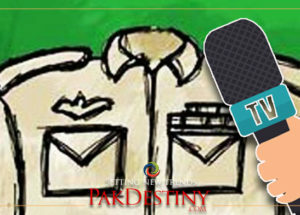 And by the way who is Ishrat Bai? 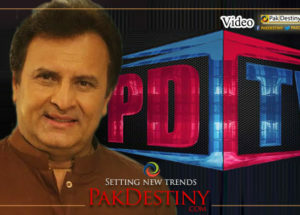 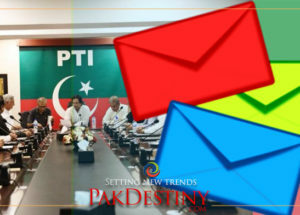 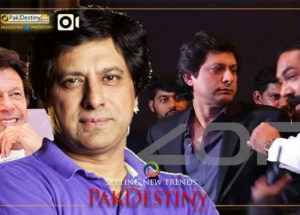 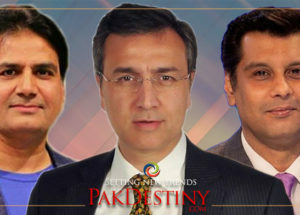 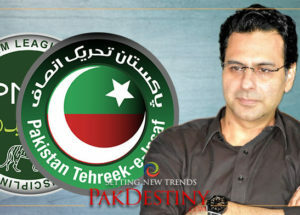 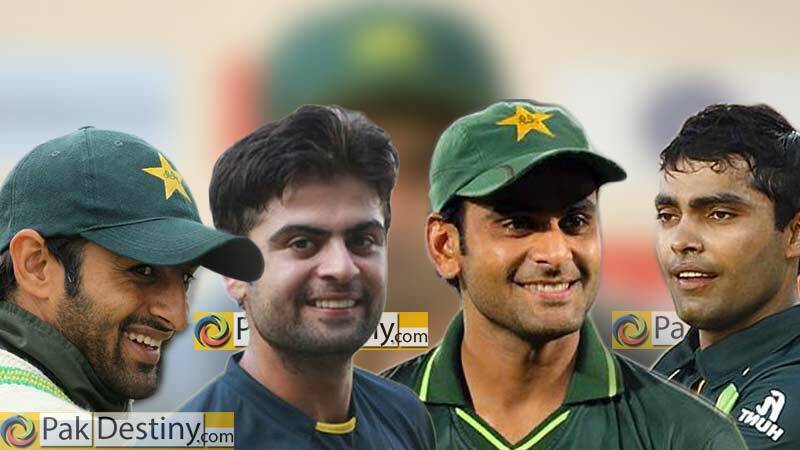 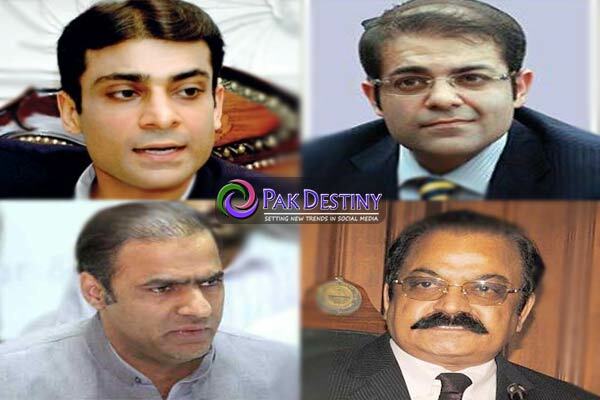 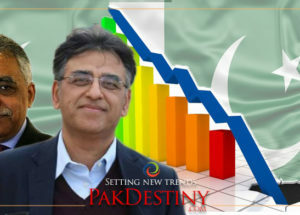 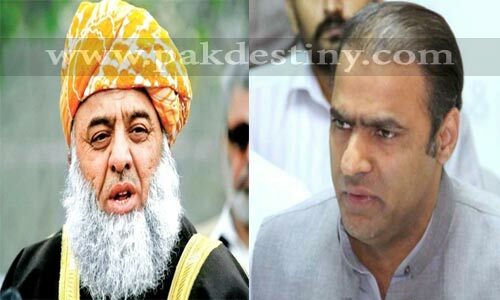 By Raza Ruman (Pakdestiny.com) The gang of four – Shaoib Malik, Umer Akmal, Ahmed Shahzad and Muhammad Hafeez – ganged up against Shahid Afridi, reveals PCB sources.